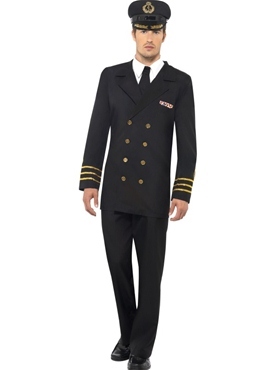 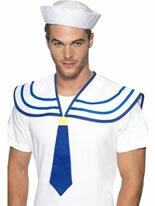 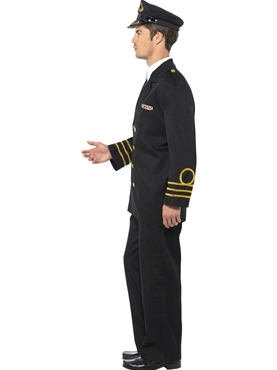 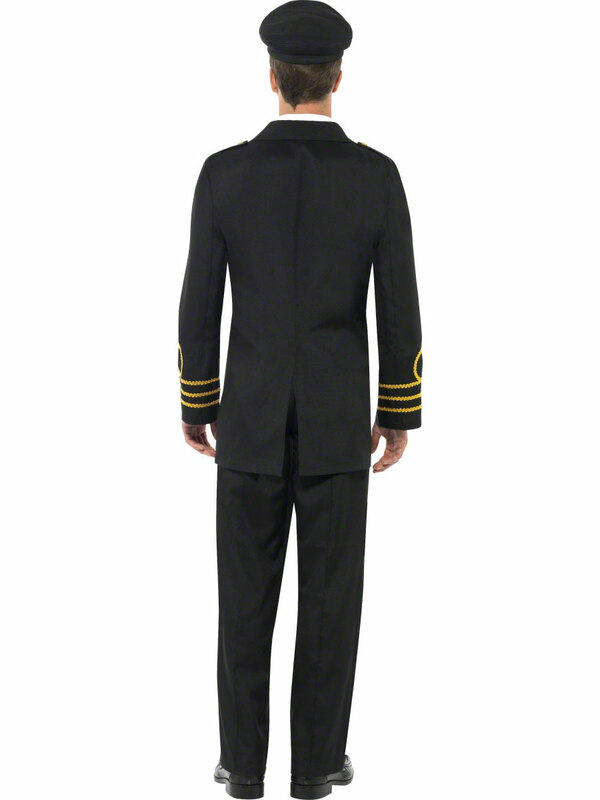 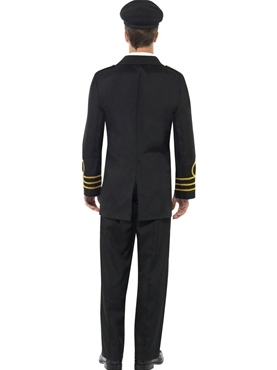 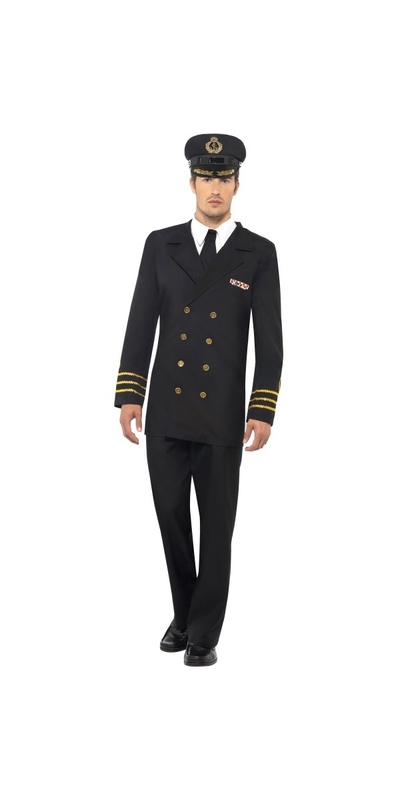 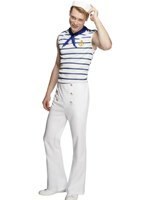 Our Adult Navy Officer Costume includes the Black Jacket with attached Badge, Trousers, Mock Shirt and Hat. 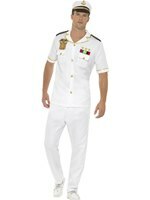 Medium 40" - 42" 32'' - 34'' 31"
perfect fit,looked very swanky,go all the ladies looking,went down a treat !!!!!!!!!!!!!!!!!!!!!!!!!!!!! 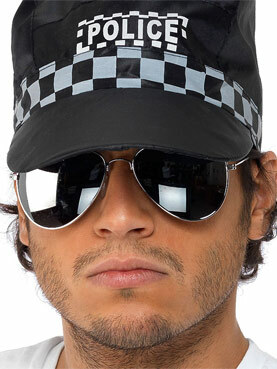 Am already looking for my next purchase for the Christmas season.Excellent Product,Well Done.